Rooms of Hotel Turim & Spa Wellness Center in Bastia Umbra. Official Website. 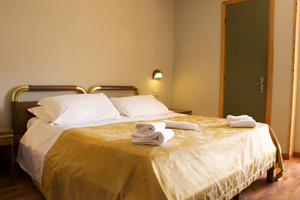 We offer you large rooms where you will find everything you need to have a perfect stay in Turim Hotel. Our hotel has available 44 rooms; all of them fully equipped rooms with TV, Wi-Fi connection, minibar and air conditioning. 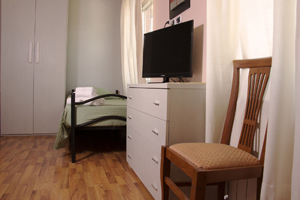 In addition, we put at your disposal rooms specially designed for families or groups.